There may be 8.7 million species on earth, but for many humans and animals alike, finding a best friend is still no easy feat. And though the connection between humans and animals is undeniable, with a pet in 68 percent of all U.S. homes, the bonds between members of the animal kingdom is often even sweeter. In fact, there are some unlikely animal friendships out there that you’d never expect to see, but won’t be able to stop awwing over, either. And while checking out these cute animal pairings may seem like little more than a pleasant distraction, it serves a greater purpose for humans, too: according to a study published in PLoS One, looking at adorable animals can actually help you focus better. 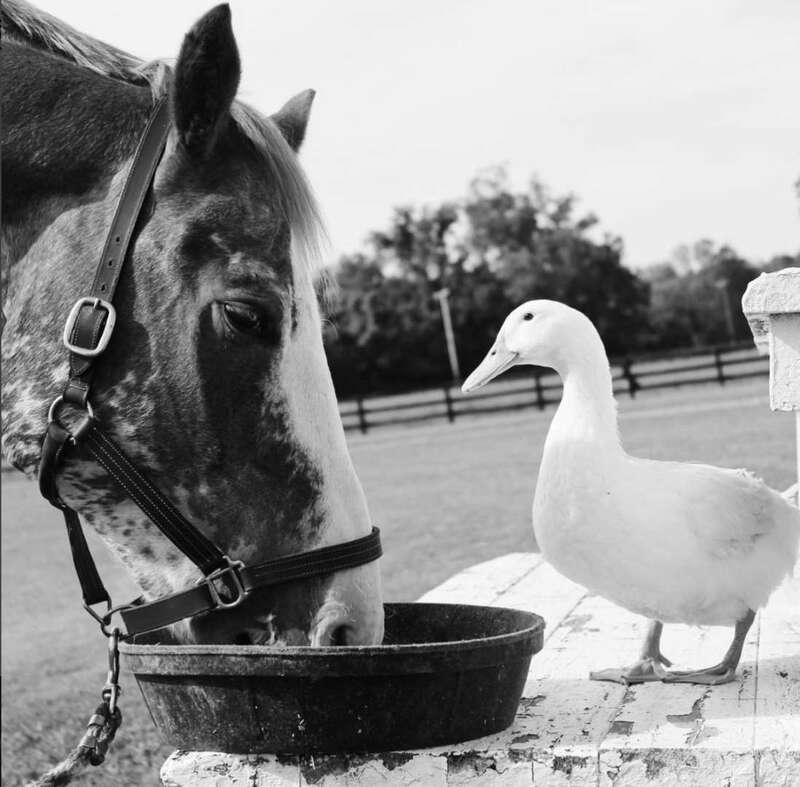 With that in mind, read on to discover a bunch of unlikely animal friendships that are sure to warm your heart.